THE VILLAGE AT WESTFIELD TOPANGA SUPERSTORE HOSTS THE BIGGEST GRAND OPENING OF THEM ALL! 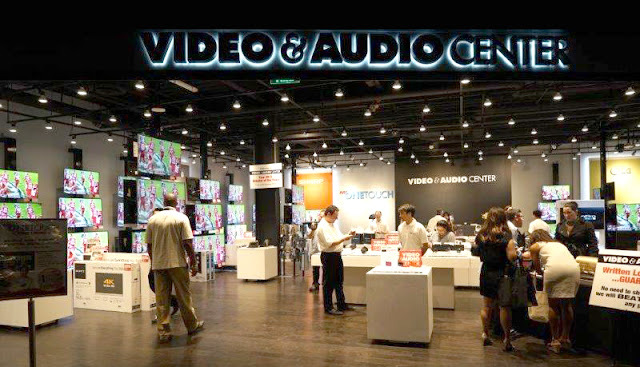 The Grand Opening of the new all-digital, all-touch Superstore was a monumental occasion not just for those who attended, but for all who now have a location for the latest TVs, audio equipment, mobile, wearables, drones and electronics. That’s because the top consumer electronic companies making the most exciting products bring their wares to the store for all to see. 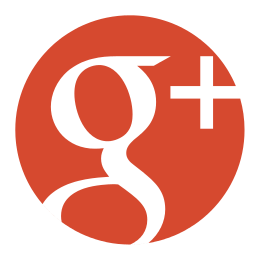 And seeing is believing — especially when knowledgeable personnel are there to assist. The Grand Opening was kicked off by Tom Campbell, Corporate Director and spokesperson, who led the introductions by introducing luminaries from the Consumer Electronics world — notables whose presence bespoke the importance of what the store is housing. There was Mike Fasulo, President and COO, Sony Electronics, and Tim Alessi, Director, New product development, LG Electronics and George Madrigal, Director of Sales and Marketing, Samsung Electronics and Head Monster CEO Noel Lee among others. Also present, and representing the “content” side of things was Mike Dunn, President, 20th Century Fox Home Entertainment. This was followed by a presentation by the local Chamber of Commerce and a ribbon cutting ceremony with one VERY big pair of scissors! Presiding over all this were the co-owners of Video & Audio Center, Joseph Akhtarzad and Mayer Akhtarzad. It was pointed out that it was the vision of these two that enabled this latest Superstore to not just come to fruition, but to be enabled in such a fashion that is so inviting to the consumer looking for the latest and best technologies for their homes and cars and pockets. This is not a store where you stand back against a wall — instead it’s designed so that the consumer can get up close and personal. And for those looking for help in having the best electronics for their home, Just One Touch, Video & Audio Center’s In-House Custom Installation Division was right there to help too. To aid those visiting, interactive demo stations dot the store’s interior — calling attention to the first appearances of the world's first 105-inch panoramic 5K HDTV which comes with a stunning 21 x 9 aspect ratio, the world’s thinnest 4K 75-inch HDTV and new curved and flat OLED 4K with HDR (High Dynamic Range. 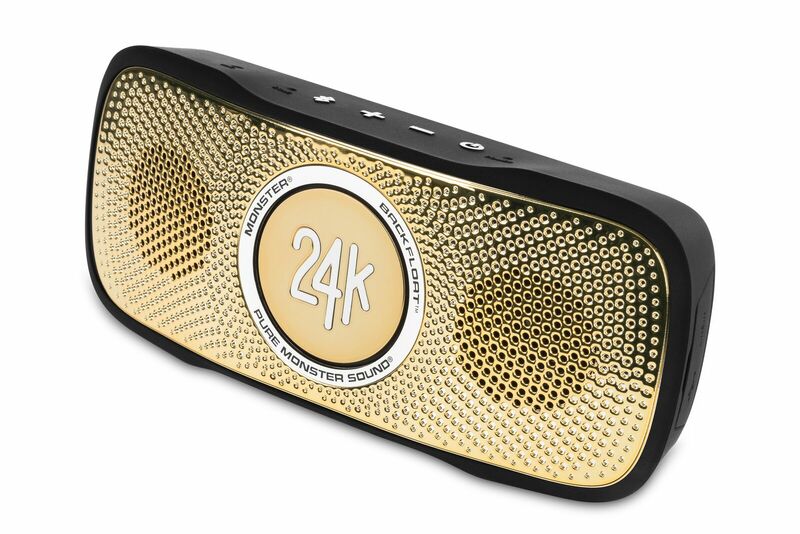 Also front and center, and floating in a tub of water was the Monster 24K BackFloat — the quality of sound of this portable Bluetooth speaker was just as impressive as its total waterproof abilities. Also presented for the first time was the all-new Play 5:Sonos audio system to provide the finest in streaming sound. Of course this doesn’t begin to catalog the impressive total of products that dotted the store — and amidst the trailers for the new James Bond movie, SPECTRE, blazing forth on 4K TVs with blinding brilliance and detail to Neato Robotics new Robot cleaning technology — there was so much to see and do that the only sane choice is to come back again another day. That is a great solution to anyone who wasn’t able to attend the Grand Opening as well — because The Village at Westfield Topanga, like all of the Superstores, is open every day.